For thousands of years before Europeans arrived in present-day South Carolina, our state was occupied by Indians, also called American Indians or Native Americans. At least 29 distinct groups of Indians lived within South Carolina. These groups are called tribes. Today, the many places in our state that bear the names of tribes attest to the important role Indians played in South Carolina's history. 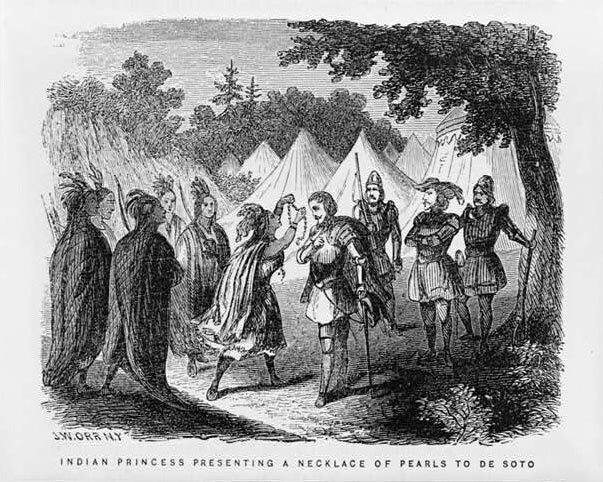 Sadly, the Indian population in South Carolina and throughout the United States greatly declined after the arrival of Europeans. Tribes were weakened by European diseases, such as smallpox, for which they had no immunity. Epidemics killed vast numbers of Indians, reducing some southeastern tribes by as much as two-thirds. Populations declined even further due to conflicts with the settlers over trade practices and land. 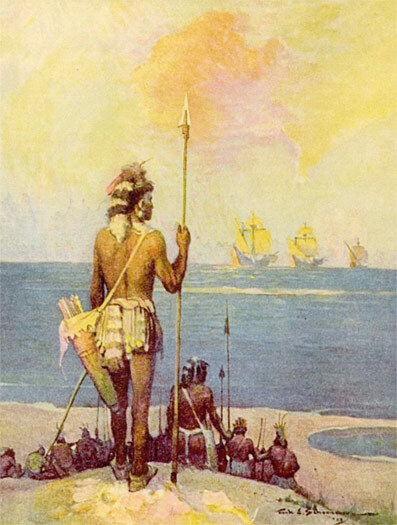 Many of the tribes that once lived in South Carolina are now extinct. This means that there are either no surviving members or that they no longer organize themselves as a tribe. A few tribes, however, still exist and are active today. This means that descendants of the original tribe organize themselves, either socially or politically, as a group. The Catawba, Pee Dee, Chicora, Edisto, Santee, Yamassee, and Chicora-Waccamaw tribes are all still present in South Carolina as are many descendants of the Cherokee. These pages provide information on tribes that currently live or at one time lived in South Carolina, as well as general information on native life and customs. To suggest changes or additions to this page, please write service@sciway.net.